Mattel has been working hard on diversity – as ever. The curvy dolls are a step in the right direction and the Made To Move dolls are impressively posable. Yoga poses of all types are possible. But kids are kids and dolls must be dolls. 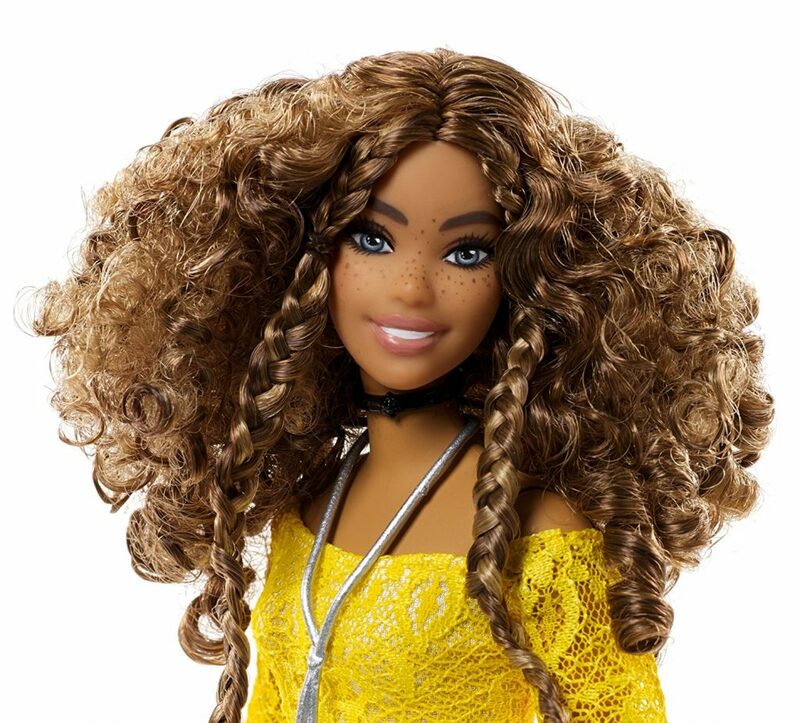 I haven’t seen freckles on a Barbie doll since the sixties – and even then it was the cute youngsters not BMR herself.